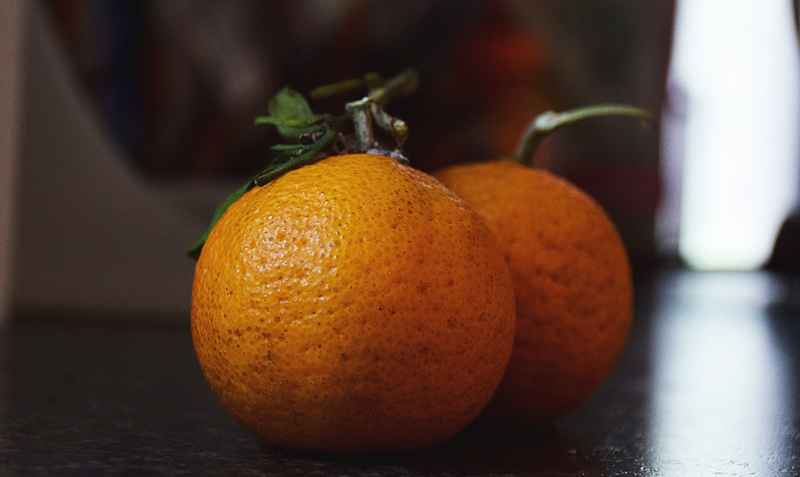 This time of year, those of us at Florida Fruit Shippers are bringing in the first harvest of beautiful, juicy Florida tangerines, oranges, and grapefruit. If you’re like me and don’t eat citrus out of season (the imported stuff is so dry, tired, and flavorless compared to what we get off the tree!) it’s a great joy to be able to enjoy these tangy, fresh fruit once again. Some might say there’s absolutely no such thing as too much citrus, and that may be true. However, you may sometimes feel the urge to preserve a bountiful citrus crop through canning. The great news is that there are tons of options, once you’ve learned the basics. For a beginner’s course, check out Ball Canning’s Canning 101 and their Canning Guides. Fortunately, high-acid citrus is easy to can using the simple water bath method. The first thing that comes to mind for most of us when we think of “oranges in a jar” is probably marmalade. This is quite a time-honored confection; the first known recipe appeared in an English cookbook in 1714. 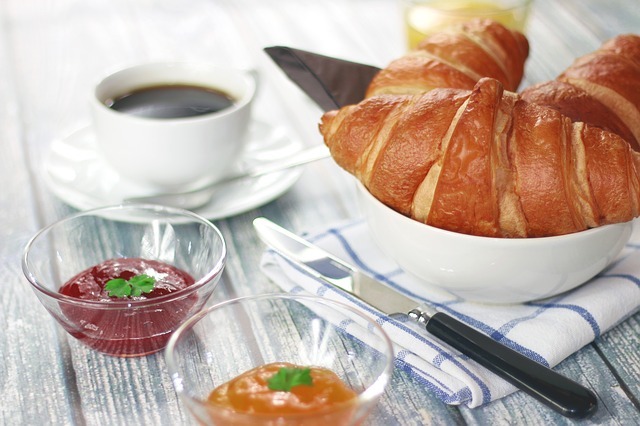 Marmalade, which typically features large pieces of orange peel, has been a fixture of British and especially Scottish cuisine for generations. 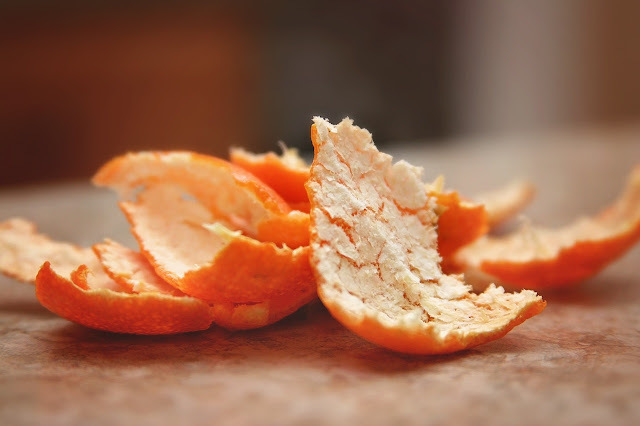 Legend has it that it was invented to take advantage of a lost Spanish ship full of oranges that came ashore in the British isles...the cargo needed to be used up! While it can be a bit of an acquired taste, it also can be oddly addictive, with its caramelized flavor adding a certain something to many dishes. 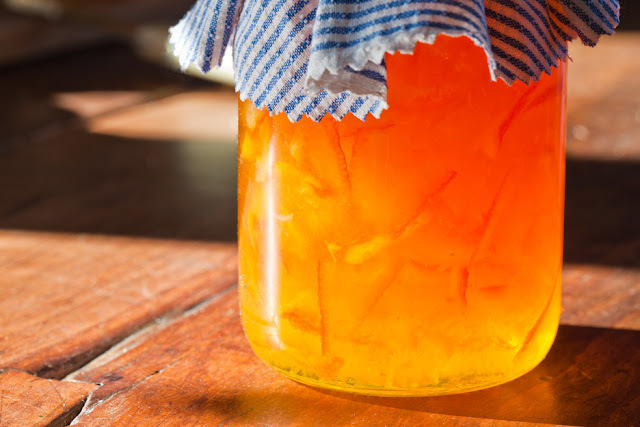 You can certainly make your own marmalade, and there are many ways to do it. 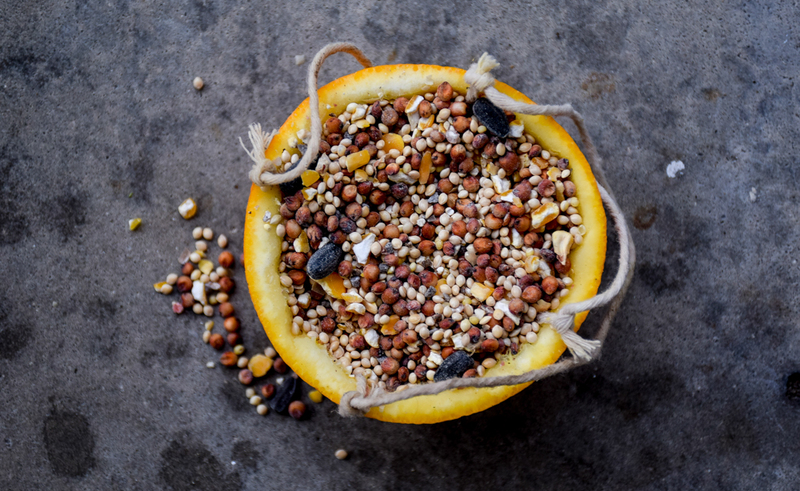 Traditionally, one uses the rather rare and hard to come by Seville orange, and the seeds of the orange provide the pectin that allows the jam to gel. Here’s one very British and properly researched recipe that looks entirely reliable: Perfect Marmalade. No access to Sevilles? Feeling a bit more...American? This recipe is very clear and complete, but somewhat more simple, and does not specify the type of orange. And of course, there are many, many, fun and intriguing marmalade “spin-offs,” like this Clementine Rum Marmalade, this Blood Orange Marmalade or this Cranberry Orange Marmalade, which would be great on leftover turkey sandwiches at the holidays. You may think of grapefruit as a little too intense for jam, but think again. Actually, as with marmalade, the sweetness of a jam is nicely balanced by the sour-bitter edge of this favorite fruit. Here’s a fun and unique recipe for grapefruit jam, which has some of the tang of a marmalade without the texture of the peel, which some don’t care for. What if you’re just not into your jam having any bitter or sour edge at all? Hey, there’s no shame in that. 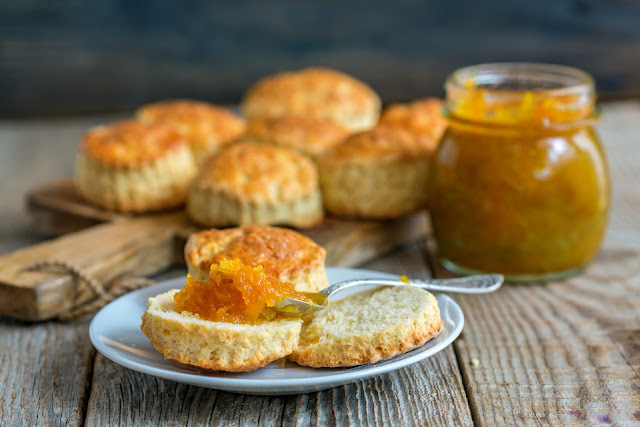 There are plenty of luscious and sweet orange and tangerine jam recipes out there which do not incorporate rind, and they look amazing. Here’s one that takes advantage of the classic combination of orange and vanilla: Dreamsicle Jam. And this beautiful, smooth clementine jam can be made with any kind of tangerine. I can’t wait to try it with my own fruit. A simple and versatile idea is this tangerine syrup, made by boiling tangerine juice with sugar, water, and a bit of lemon juice. Very quick to make, especially if you own a good juicer, this bright, sunshiny syrup has so many uses--in mixed drinks, on pancakes and waffles, with meats, on desserts, in tea...the choices are endless. 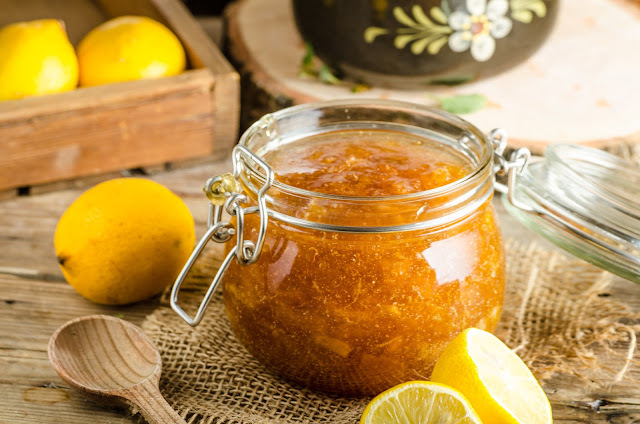 Finally, if you’re fortunate to both have a fair bit of time and a lot of beautiful citrus to preserve, you might try preserving citrus segments in syrup. You can buy something like this at the store in little individual cups for quite a bit of money, but the ones you can yourself will be better and, of course, cheaper. Once you learn the trick to segmenting citrus, it won’t take too terribly long. There are so many more possibilities out there for preserving fresh Florida citrus through canning--we’ve really just barely scratched the surface here. 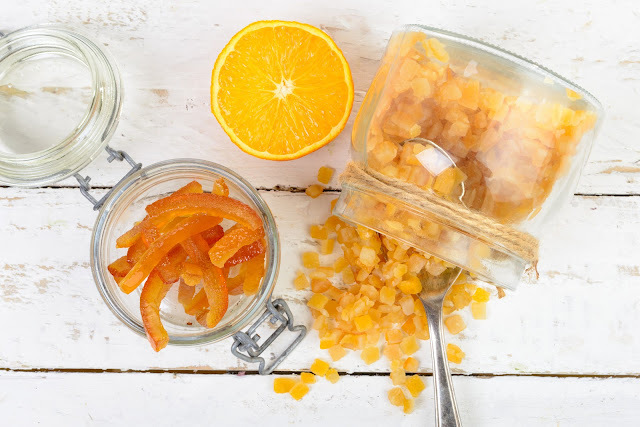 For more great home canning recipes, check out our DIY with Citrus board on Pinterest, and follow the rest of our boards on Pinterest, too! When you think of cooking with citrus, your mind may drift happily toward thoughts of luscious, sweet, beautiful, and, all right, highly caloric desserts. Well, who can blame you? 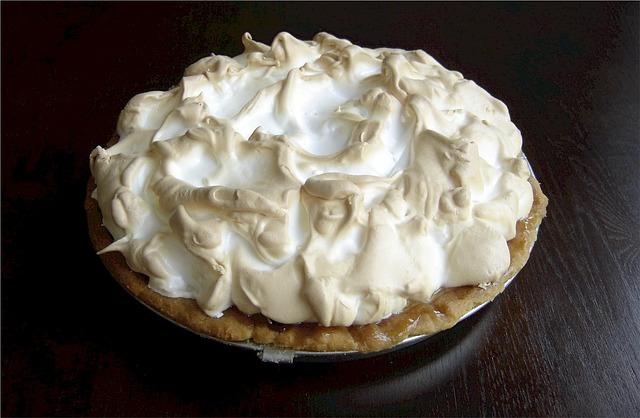 In a world of key lime pies, orange almond cakes, lemon bars, chocolate-covered orange peels, and grapefruit meringue pies, it can be a little hard to concentrate on other options. But the thing about citrus is, it’s an incredibly versatile and useful ingredient in all kinds of dishes—not just sweet ones. 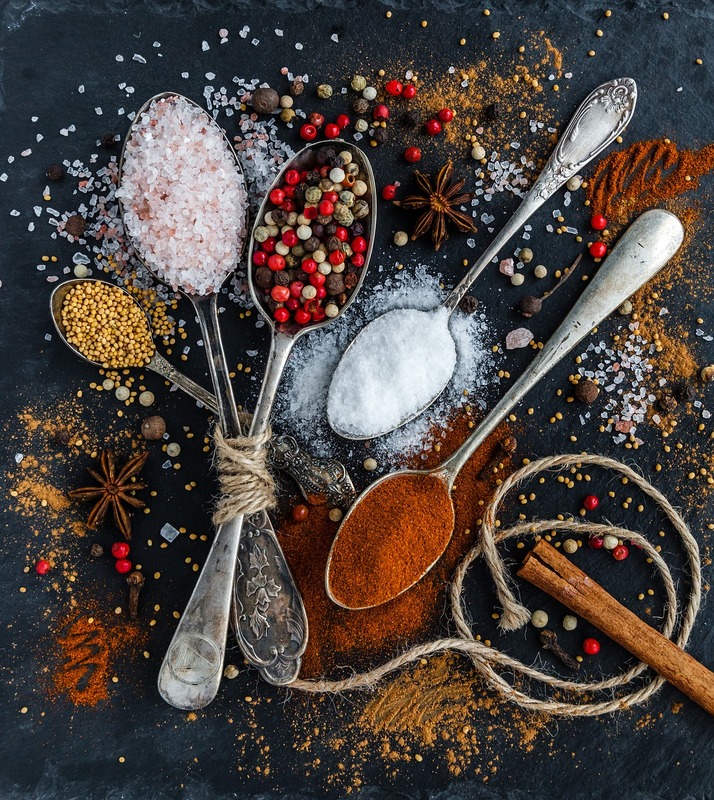 In fact, when we look back to ancient cookery books, we largely see lemon and oranges included as ingredients in preparations like soups, meats, and stews. 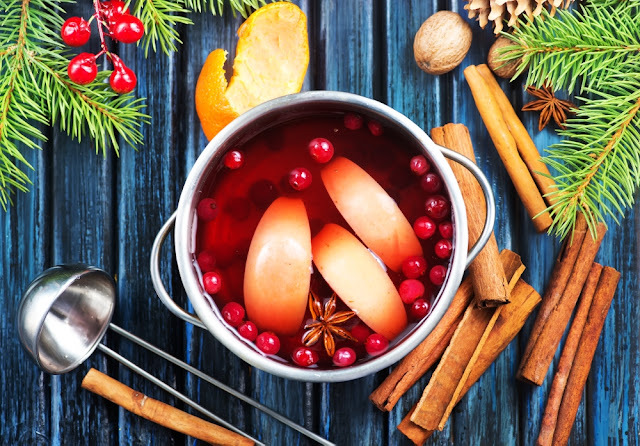 You see, due to their high acidity, citrus fruits like oranges, grapefruit, lemons, limes, and tangerines actually have the ability to physically intensify the flavor of food, adding a “zing” that really wows the palate. It’s so effective at this task that citrus is often relied on in low-salt recipes to make food “bright” and flavorful while keeping sodium levels low. One dish that benefits marvelously from citrus is the green salad, which has been part of our tables for thousands of years. When combined with oil and salt, (and, optionally, other ingredients), citrus juices can create the classic vinaigrette-style dressing that has been used on green salads and cooked vegetables of all types since Greek and Roman times. Citrus vinaigrettes go especially well with salads made with fruits and root vegetables, such as beets. Marinades are another timeless use of citrus in savory foods. An acidic marinade made of orange or other citrus juices will tenderize meat at the same time as it adds flavor, freshness, and zing. And did you know that marinating your meat actually makes it healthier by reducing the chance that your meat will char? (Blackened meat contains more cancer-causing substances.) This Citrus-Marinated Flank Steak looks absolutely delectable for those of you who enjoy a good slab of red meat. Or, this Citrus Marinated Roasted Chicken is simple, but aromatically rich and flavorful, especially on a cold night. Of course, many sauces eaten with meat also make use of this incredibly versatile ingredient. Citrus can pair with hearty red meat, as in this recipe for Spareribs Simmered in Orange Sauce. Or you can go a bit lighter with a beloved (if not very traditional) favorite, Chinese Orange Chicken. Seafood with citrus is also a classic match, as in this recipe for Scallops with Orange-Butter Sauce. It even pairs perfectly with non-meat proteins like tofu, as can be seen in the many recipes for orange tofu or tangerine tofu. These Citrus-Tamari Tofu Steaks with Warm Satsumas and Rosemary look incredible, even if you’re not a strict vegetarian. And if you really want to go all out, the classic but time-consuming preparation, Duck a l’Orange, has been around since at least the 16th century. The French and the Italians have been known to fight about who came up with this basic idea, but regardless of who invented it, it definitely involves a roasted duck, a lot of butter, and a delectable orange sauce. A final fascinating dish that makes use of citrus’ unusual powers is ceviche. This is an ancient South American preparation, with some sources suggesting it dates back over 2000 years. In ceviche, raw fish or shellfish is marinated in orange, lime, or lemon juice, which denatures the proteins and gives the fish the texture and appearance of being cooked while maintaining freshness and flavor. It is very quick to prepare and quite a delicacy, though one must take care to use seafood that is extremely fresh and of high quality. Try this Orange-Basil Shrimp Ceviche or this Scallop Ceviche with Orange and Avocado today! There’s certainly plenty of reason to enjoy oranges, grapefruits, tangerines, and other citrus fruits fresh for breakfast, lunch, or a snack, or to make them into luscious desserts. However, don’t forget to include this versatile, flavorful ingredient in your savory main dishes as well. The freshness, flavor, and sweetness that citrus bring to the main course add a perfect balance to hundreds, if not thousands of preparations. Bring citrus to your dinner table today.